All the wines of the valley and beyond! Deon and Elna Viljoen arrived in Franschhoek with a fiery passion for fine wines and so opened Franschhoek Biltong Wine and Nuts in February 2014 with a goal to showcase the finest Franschhoek wines to tourists and locals alike. 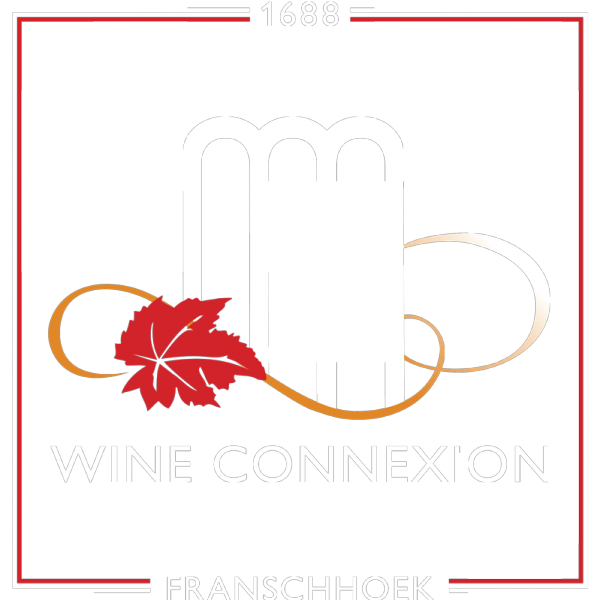 Today, this well supported wine boutique is called WINE CONNEXION and it's your closest connection to fine wines.